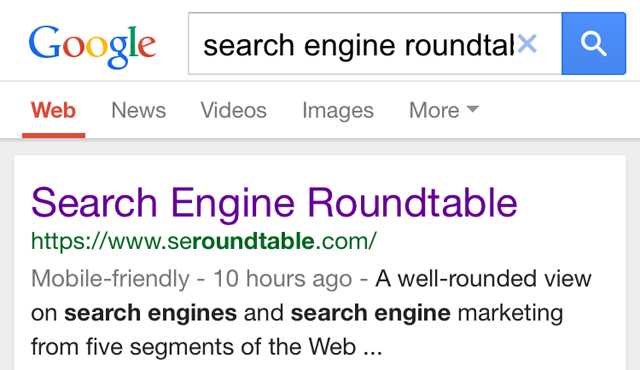 event that will most likely affect the landscape of organic search forever. promises to massively impact Google’s mobile search engine results. pages from its search results completely. Sounds scary, huh? of all its 2015 visitors accessed the site via a mobile phone or tablet. stat, I’m sure you’ll agree. customer experience and helps searchers find what they’re looking for, quicker. optimising your entire site for mobile as soon as possible. you know if it’s tip-top or, from a mobile point of view, in tatters. You can also use Webmaster Tools’ Mobile Usability Report to create a comprehensive list of which of your sites pages don’t fully comply with Google’s guidelines. Chances are if one of your pages isn’t mobile friendly, none of them will be. Again, if any of your pages aren’t optimised for mobile, we can’t stress enough how important it is to rectify this. Yes it might be expensive, but sweeping the problem under the carpet could result in half of your organic traffic disappearing overnight, and that’s a much more costly repercussion. 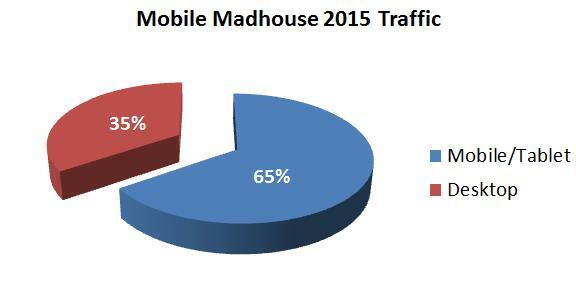 Mobile is the future; ignoring this is business suicide. Get mobile-friendly or get left behind. yourself. But don’t worry, like a knight in shining armour Pea Soup Digital is here to make sure your site is optimised and ready to face Google’s mobile-friendly algorithm.